Shout out to all our friends in the metro Detroit area! 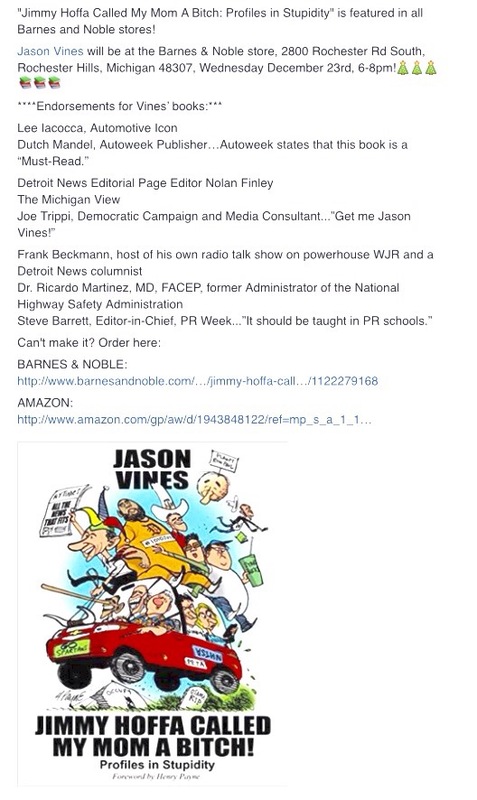 Please come out for this impromptu book signing at Barnes and Noble in Rochester Hills this Wednesday! This is a great read for the Holidays! Previous Previous post: Holy Mackerel it’s good! Next Next post: Book #2 is available everywhere!